Prosperity Now continues to enhance the benefits we provide to all Prosperity Summit attendees. We have actively worked with several transportation service providers to offer you the following discounts. Promotion can only be used by booking over the phone. Book through United Meetings by calling 1.800.426.1122. Please refer to Agreement code 951585 and Z code ZEMR. Outside of the United States, please call your local United Airlines Reservation Office. Reservations and ticketing are available via delta.com/meeting or by calling the Delta Meeting Network Reservations at 1.800.328.1111. Please note that a Direct Ticketing Charge will apply for booking by phone. When booking online, select the "Book a Trip" option on the top navigation and enter NMRF4 in the “Meeting Event Code” box provided. To book your reservation, call Amtrak at 1.800.872.7245 or contact your local travel agent. The Prosperity Summit discount cannot be used when booking online. Please reference the above Convention Fare Code when making your reservation. This offer is not valid on the Auto Train and Acela Service. Offer valid with Sleepers, Business Class or First Class seats with payment of the full applicable accommodation charges. The discount is only valid online and reservations must be made on the SuperShuttle website. To receive the discount, you have to make your reservation at least 6 hours in advance. This discount does not apply to exclusive vans (which are already discounted) or pre-existing reservations. Discounts cannot be applied retroactively and are valid on select (Booking codes: ATF, EMG, EWC, and VAN) SuperShuttle and ExecuCar services nationwide. If you have any issues with booking, please call 301.830.2594. AvisRent-a-Car is pleased to offer low rates with unlimited mileage to Prosperity Summit attendees. Travel Dates: Code is valid seven days before and after the conference. If you wish to reserve a car and receive the Summit discount online, please go to theAvis Prosperity Summit website and the AWD # will automatically populate the reservation detail field. 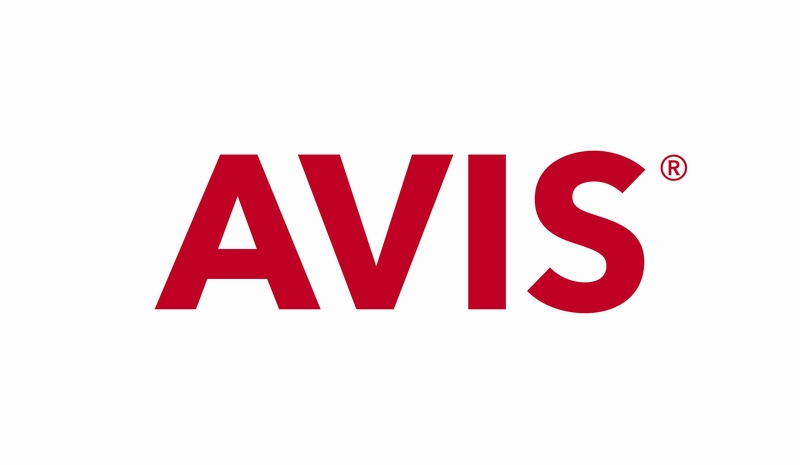 When calling Avis at 1.800.331.1600 to make your reservation, please provide the agent with the AWD number above to ensure you receive the discount. Budget is pleased to extend discounts to Prosperity Summit attendees when renting a vehicle. When calling Budget at 1.800.842.5628 to make reservations, please provide reservations agents with the BCD number above to ensure you receive the best available car rental rates. When reserving a rental car online, please use the Prosperity Summit Budget link and the BCD number will automatically populate the reservation detail field. Greetings from National Harbor and the Nation’s Capital! Prosperity Now would like to welcome Prosperity Summit attendees to the D.C. Metro area and invite you all to explore all that the National Harbor and our Nation's Capital has to offer! While you are in town, enjoy National Harbor's world-class restaurants, shopping, events and activities all on the waterfront! Learn more by going to the Visit National Harbor website. Prosperity Now and Visit National Harbor have worked together to provide special discounts just for Summit attendees. 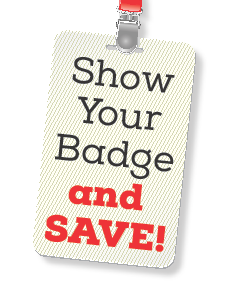 All you have to do is show your Prosperity Summit badge! Click here for information on participating partners and the exclusive discounts being offered. 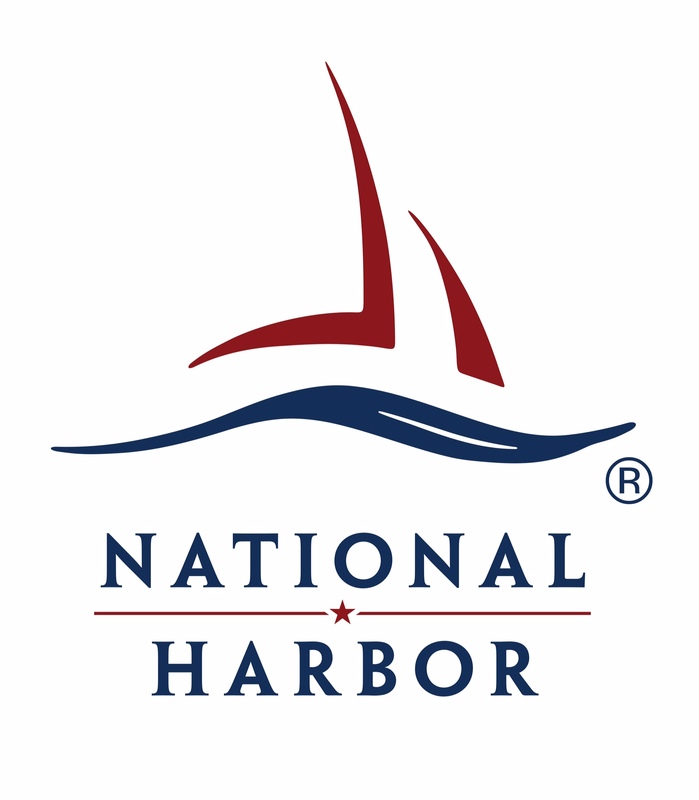 Click here for more specials and promotions at the National Harbor. DC is filled with exciting and memorable places to visit. Whether you wish to visit the Capitol or the Smithsonian museums, we'll help you plan your after the conference activities in the nation's capital. 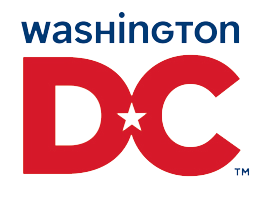 Please visit the Destination DC website to learn more about DC and take advantage of special offering.